The sad news has been confirmed. Zimbabwe’s legendary musician, Oliver “Tuku” Mtukudzi has died at the age of 66. Oliver Mtukudzi, also known as “Tuku” (short for Mtukudzi) was a singer-songwriter, actor, writer, film director and entrepreneur. News has come in this afternoon, that the musician has died. 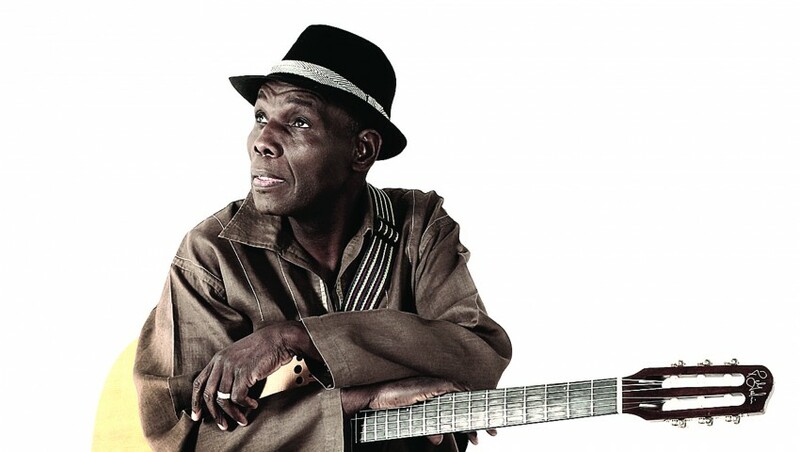 Tukudzi died this afternoon at the Avenues Clinic in Harare.